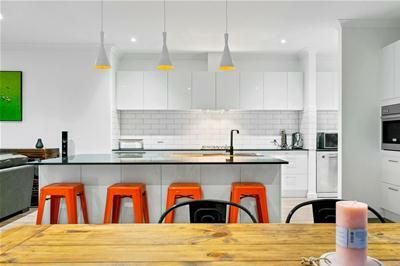 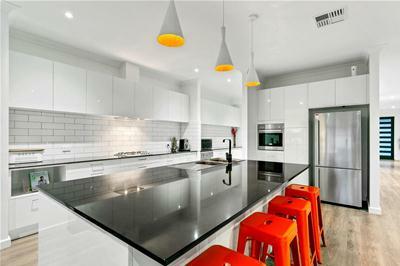 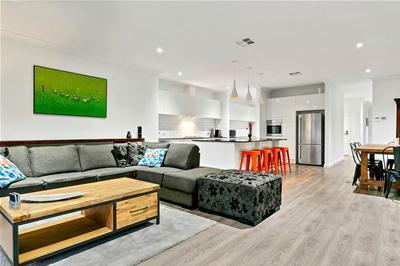 OPEN WEDNESDAY 17TH APRIL 5.15-5.45 ... Modern Living at its Best! 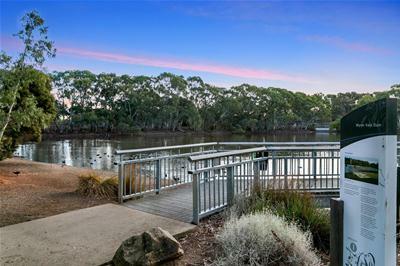 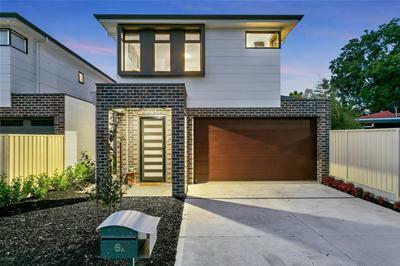 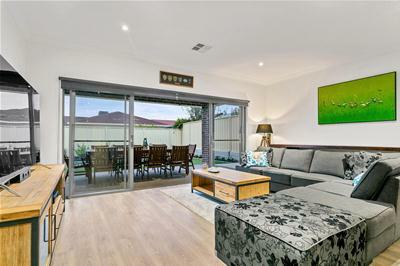 This near new Torrens Titled home by New Creation Group , a three time HIA Award Winning Builder boasts high end inclusions and offers the ultimate in comfort and space. 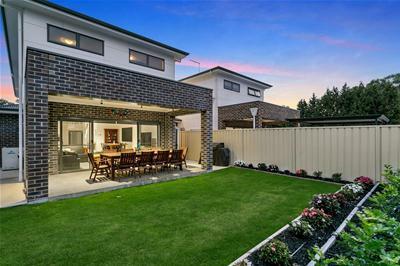 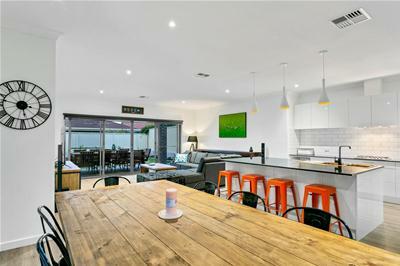 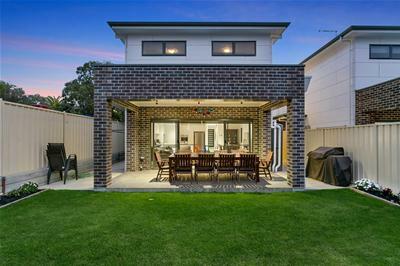 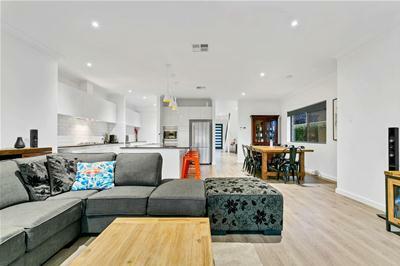 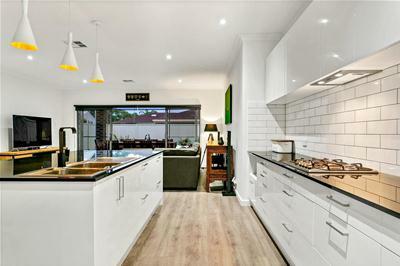 Set in the peaceful, family friendly suburb of Wynn Vale with local parks, shops, public transport and both private & public schools all within a stones throw of your door step, this magnificent architecturally designed two storey home is sure to impress. 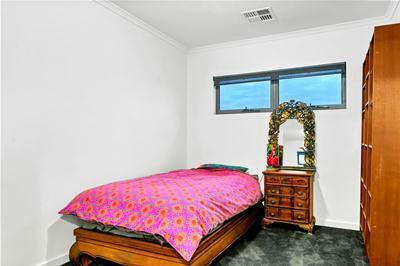 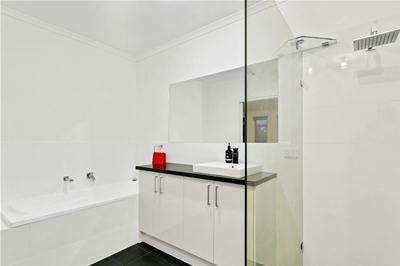 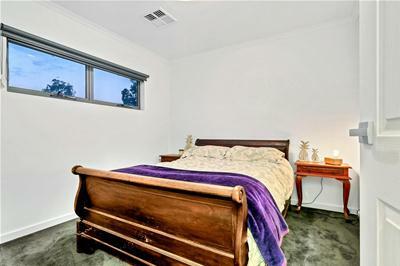 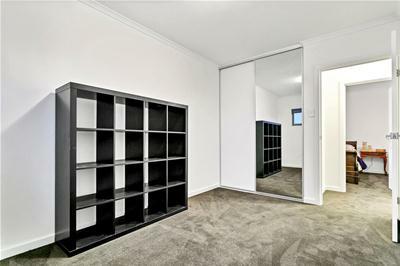 Upon entering the home, be delighted by high 2.7m ceilings. 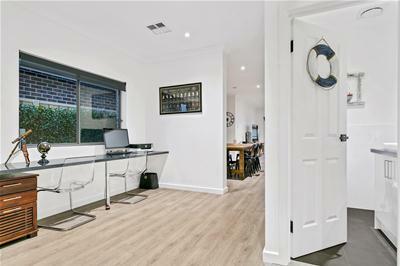 The lower level boasts a study nook as you make your way to the large open plan dining/ living and kitchen area with the added feature of a butlers’ pantry Downstairs also host a separate toilet and laundry. 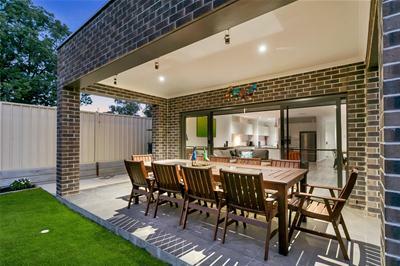 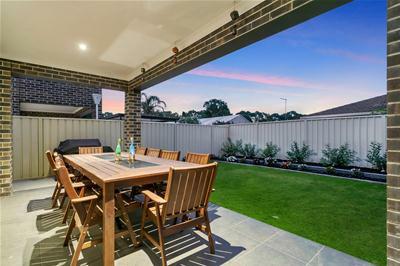 Make your way outside to the generous under main roof alfresco area, which overlooks the beautiful, low maintenance rear garden, perfect for entertaining friends or relaxing with a good book. 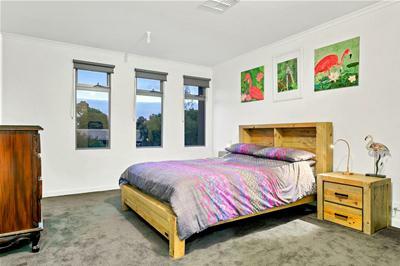 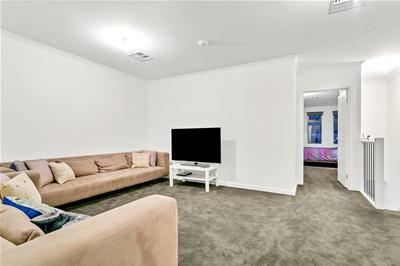 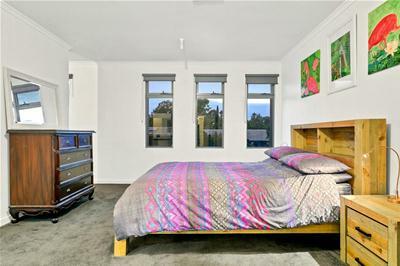 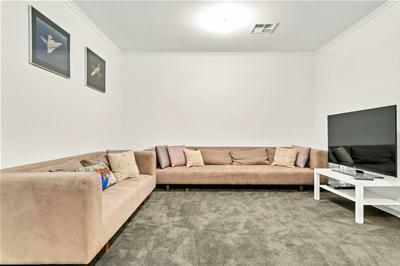 Upstairs, this home offers 4 good sized bedrooms , another living area which is perfect for a kids game room or extra lounge area to relax. 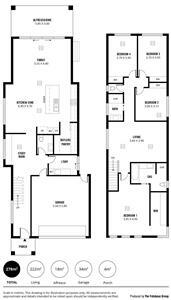 The main bathroom is perfectly located to service bedrooms 2,3 and 4, all with built in robes, whilst the main bedroom has a large ensuite and walk in robe attached.